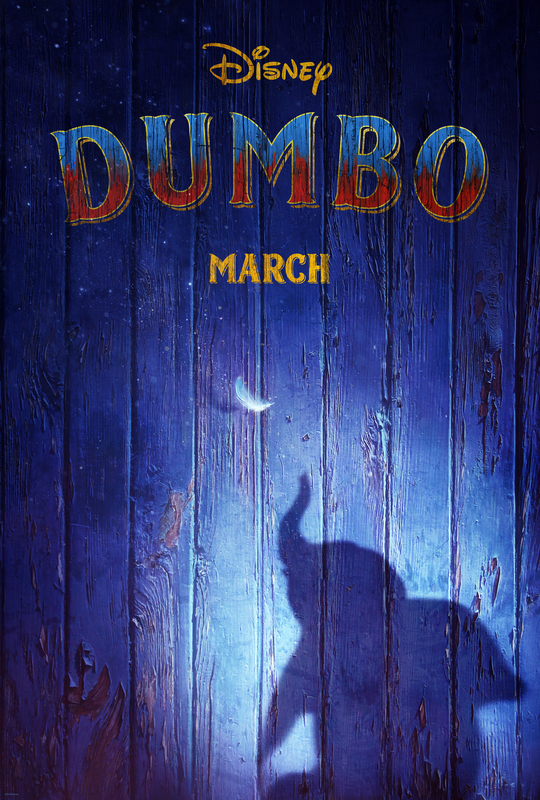 Slightly eyebrow-raising news emerging from Disney this morning, with THR reporting that Tim Burton is on board to direct a live-action remake of Dumbo. 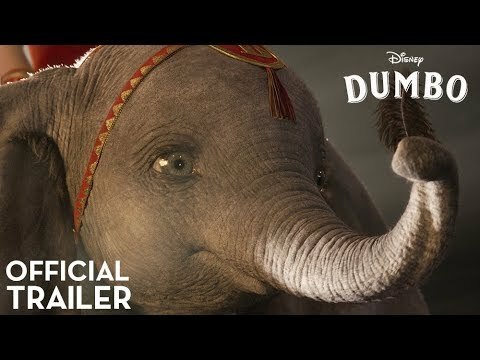 Disney is on a run of live-action remakes of some of its classic properties, with the seminal story of a flying circus elephant the latest to receive the treatment. That addition comes courtesy of Ehren Kruger, who is currently working on a final draft of the script. Kruger will also co-produce alongside Justin Springer. No release date has been confirmed for the film as yet, although the studios latest live-action makeover, Cinderella, opens in US cinemas this weekend. 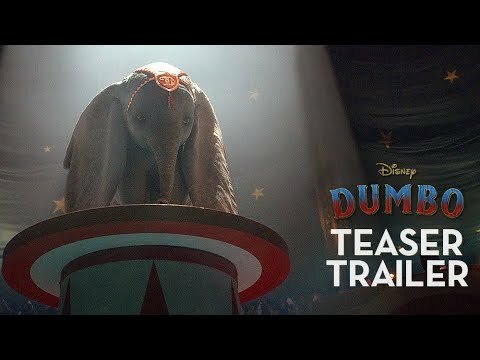 Watch the teaser trailer for Tim Burton’s all-new live action “Dumbo,” coming to Philippine cinemas March 2019. Will the jive-talking crows still be there? 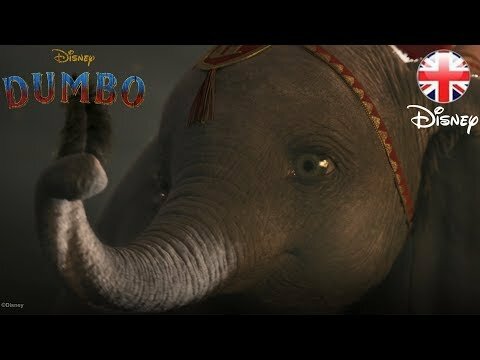 Will they be voiced this time by rappers?